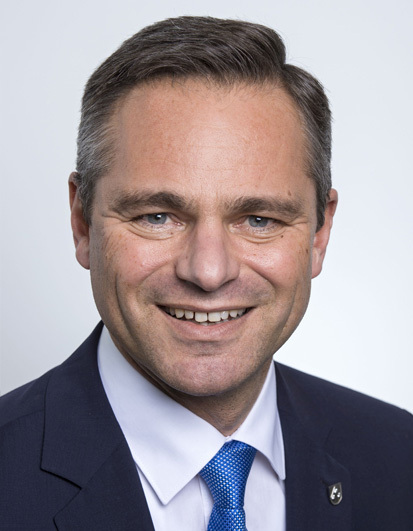 Mannheim, 13 December 2016…Rüdiger Keinberger (51), Member of the Executive Board of the Röchling Group and CEO of the Industry Division, will leave the Management Board for personal reasons on December 31, 2016. “We are extremely sorry to lose such a distinguished specialist and manager. While working at our company for nearly 30 years, Mr. Keinberger made a significant contribution that we are very grateful for. We wish him all the best and every success in his professional and private life,” said Johannes Freiherr von Salmuth, Chairman of Röchling’s Supervisory Boards. 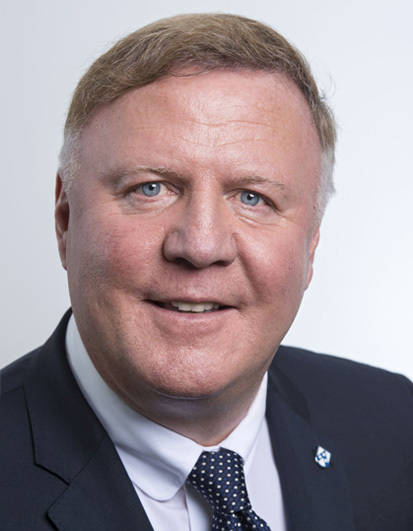 The Supervisory Board of Röchling SE & Co. KG has appointed Franz Lübbers (58), a longstanding member of Röchling’s Management Board who is responsible for the Thermoplastics business unit, as his successor and as a new Executive Board member for the Industry division with effect from January 1, 2017. Franz Lübbers, who has spent almost his entire professional career at Röchling, will succeed Rüdiger Keinberger as one of the most renowned experts in the plastics processing industry.